Mike Fuse is the owner of Mike’s Huli Huli Chicken on the Island of Oahu, Hawaii. 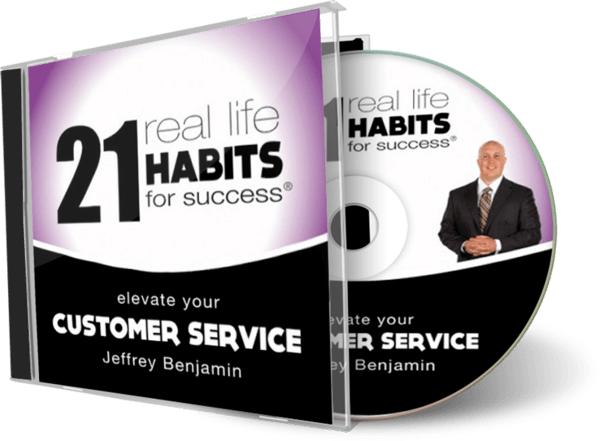 Jeffrey Benjamin worked with Mike’s team on customer service training. Mike’s Huli Chicken is world famous attracting everyday locals, tourists from around the globe and TV food stars like Adam Richman of Travel Channel and Guy Fieri of Food Network. Mike knows his food is extraordinary and wanted to add superior service to his incredible menu. Some of the amazing menu choices include Kalua Pulled Pork, Garlic Shrimp, Ahi Tuna, and of course, Huli Huli Chicken. Mike uses Kiawe wood and a secret blend of sea salt that gives it brilliant flavor. Not eating Huli Huli Chicken when in Hawaii is like not eating a Hot Dog at the ballpark staduim. Over 16 menu choices, served with care and positive energy. Best Huli Huli Chicken in Hawaii. Read the Yelp reviews about the best Huli Huli Chicken in Hawaii. Looking for customer service training for your business or private group? Click Here.